Lantek is seeking Manufacturing ERP Software Consultants skilled and experienced in all aspects of enterprise level, solution-focused, sales. Lantek Software Consultants identify opportunities, conduct needs analysis and present high-quality, technical and professional software demonstrations. 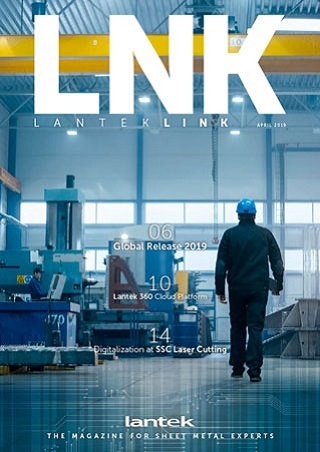 Lantek Consultants use value-based methods and specialized software knowledge to design, demonstrate, plan, and coordinate the integration of equipment, software and processes with Lantek’s Industry 4.0 ERP, MES and CAD/CAM Nesting Software. A Bachelor of Science Degree or equivalent.